Why do some brands tank while others succeed overnight? It seems like a silly question since dozens of factors contribute to a brand’s success or failure. It could fail because of bad service or bad products, or maybe the business is just in a bad location. These factors fuel a common misconception that only “bad” brands fail and “good” ones thrive, but that simply isn’t true. You could have a good idea, but it will still topple if an investor pulls their support. You could have good service, but it won’t matter if nobody knows who you are. That second example is key: many new companies fail because nobody knows who they are. 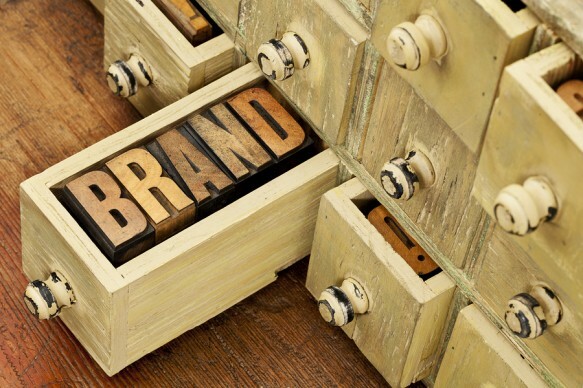 To that end, one of the primary responsibilities for every entrepreneur is to create a strong brand identity. 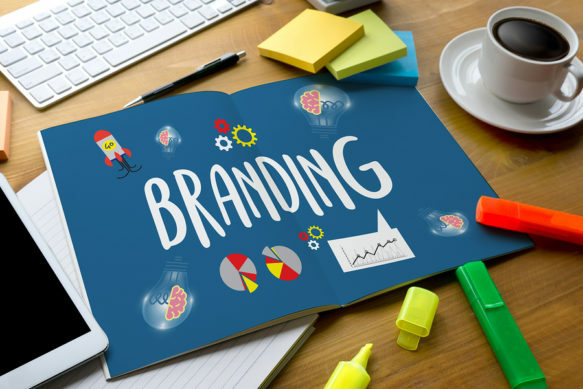 Creating a brand identity—with ad campaigns, content marketing, a corporate voice, and so on—can be daunting even for experienced entrepreneurs. That’s why it’s better to start with smaller branding tools such as a powerful logo. It may not seem massively significant, but a good logo can create brand awareness and give you a platform from which to launch the rest of your brand identity. Just like any other part of starting a company, your logo’s ability to resonate with customers will help make or break your business. Whether you work with a logo design professional or design it on your own, be sure to include these 6 necessary components for a successful logo.